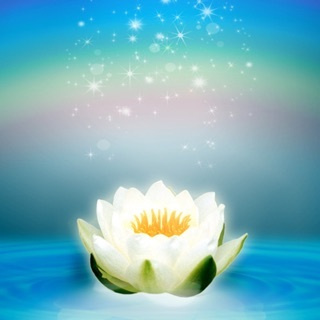 ⁃	Get inspired! 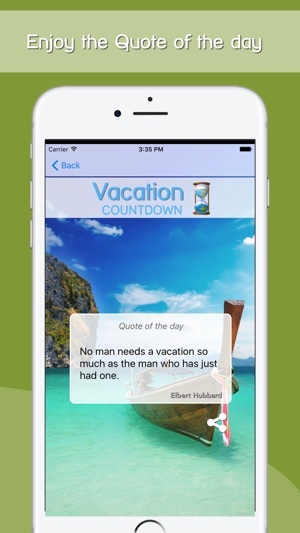 Our vacation Quote of the day feature serves you a daily fresh vacation quote. You can even share the quote with your friends! 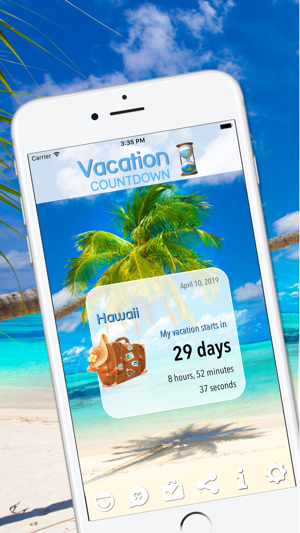 ⁃	Display or hide a cute suitcase icon along with your destination and official vacation start date with our Classic Countdown Design! ⁃	Our Modern Countdown Design keeps it clean with just the remaining time until your adventure displayed in clean boxes in the middle of your screen! ⁃	You hold the power. You can always choose which units you want to see. Weeks/Days/Hours/Minutes/Seconds. Which ones will you pick? ⁃	Dont forget your vacation essentials! Our packing list feature makes sure you remember which items you need to back for your trip. Never miss a detail again! 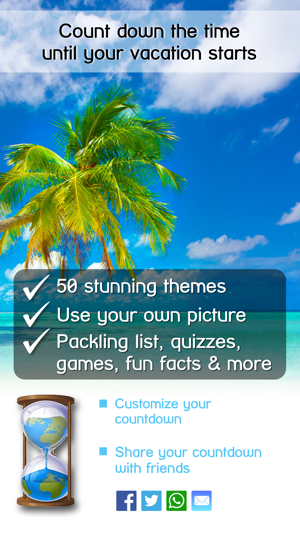 ⁃	Keep yourself entertained with our fun and educational “Geography” , “Flags of The World” , “USA” , “Europe” , “Australia” , “New Zealand” , “Florida” and “Hawaii” themes games while counting down the ways until your special strip! 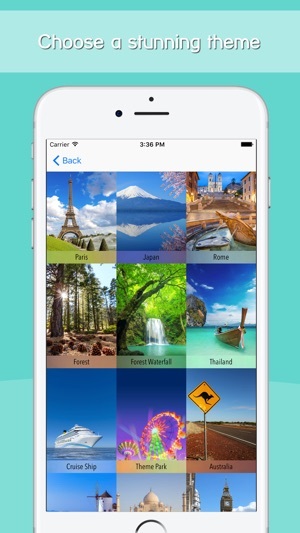 ⁃	Tell your friends about your amazing trip! 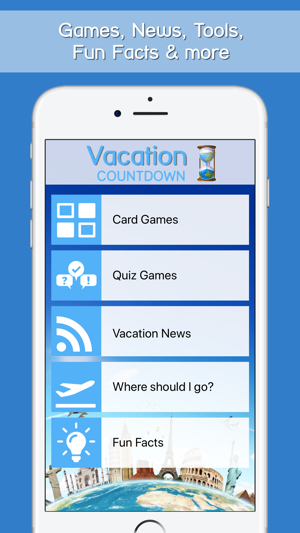 Share your countdown via Facebook, WhatsApp, Email, and many more options! With my hectic life I like to plan a trip far ahead. It gives me something exciting to look forward to. This App is fun. 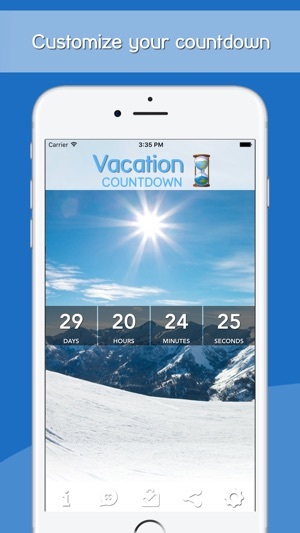 You can customize it in several ways and checking and seeing the seconds count down makes looking forward to vacation even more exciting.